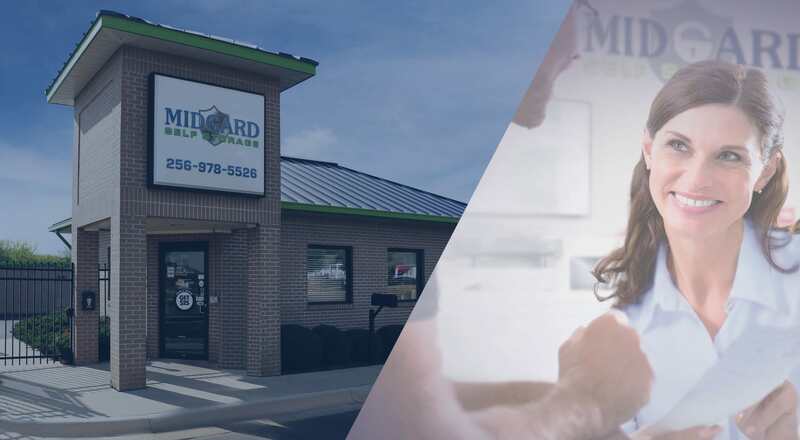 If you’re looking for a self storage facility that goes above and beyond, look no further than Midgard Self Storage in Sheffield, AL. 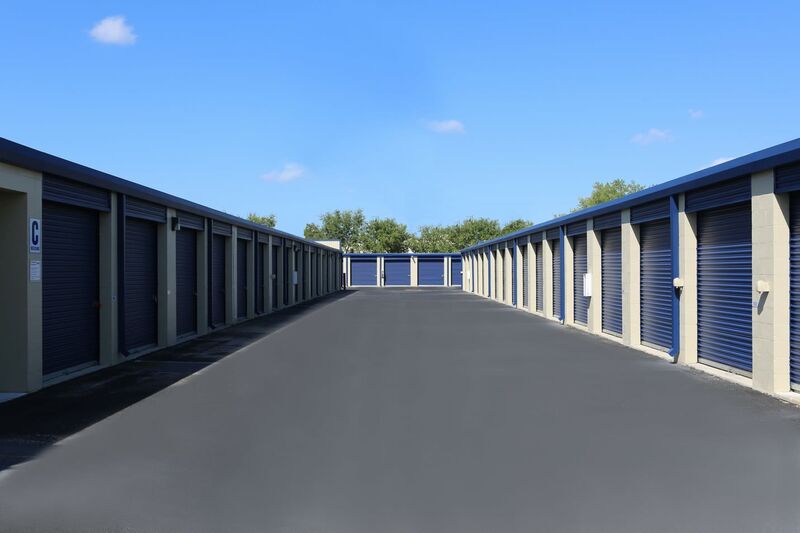 We want to make sure that your self-storage experience is as easy as it can be, which is why we’ve taken a one-stop-shop approach to self-storage. 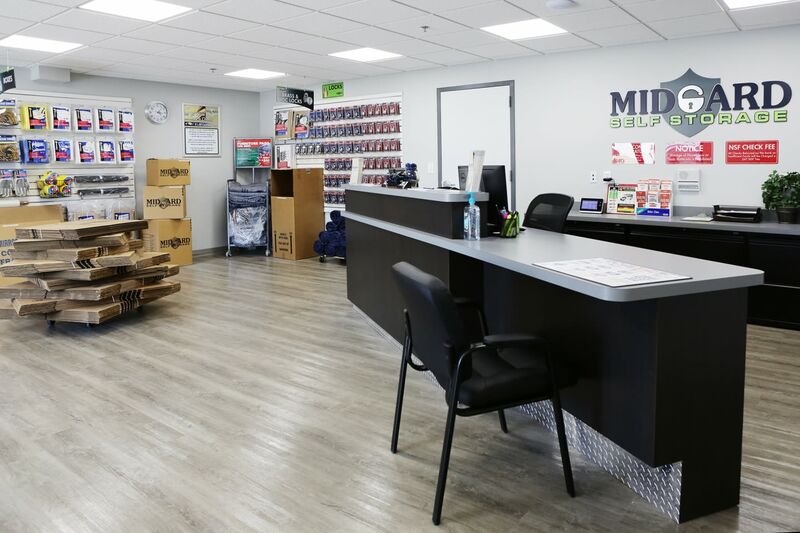 Find the packing essentials you need at our onsite shop, or receive packages directly to your storage unit from Midgard Self Storage. Need help with a big move? We have U-Haul trucks, vans and trailers for rent on site. 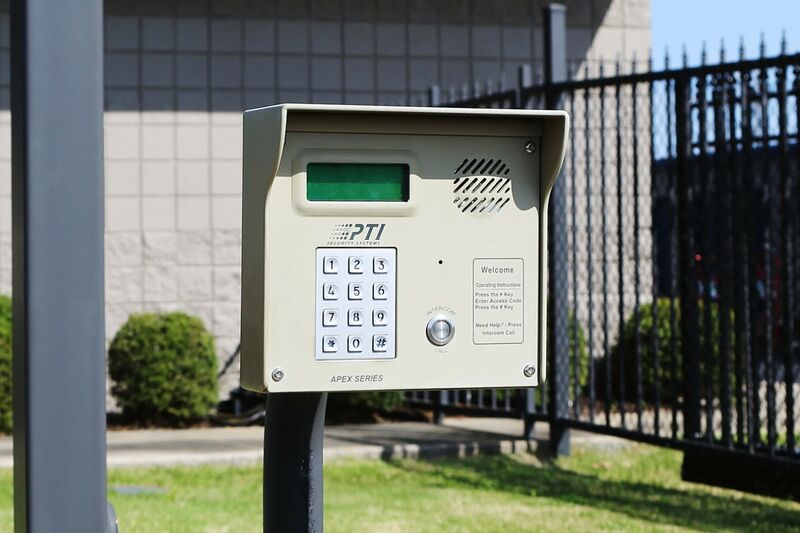 Our prime location off US-72 near Northwest-Shoals Community College means that you can easily access your storage unit without making a whole day out of it. 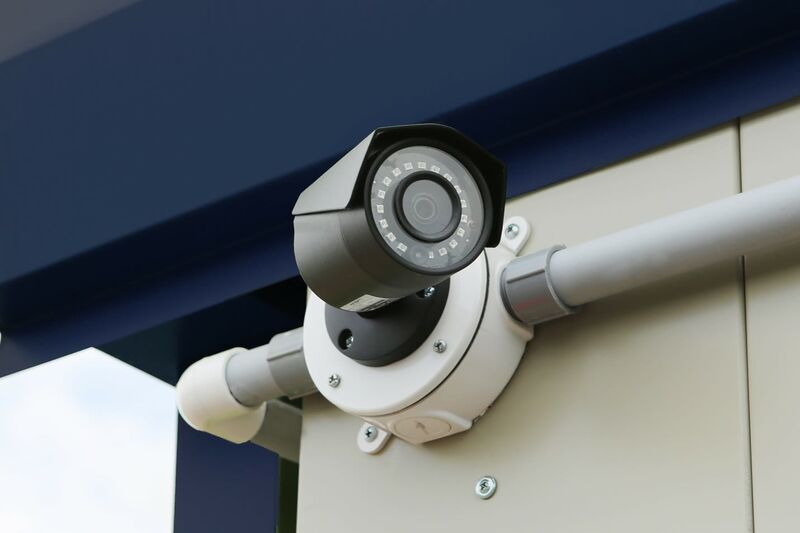 At Midgard Self Storage, we believe in storage solutions that fit into your everyday life. 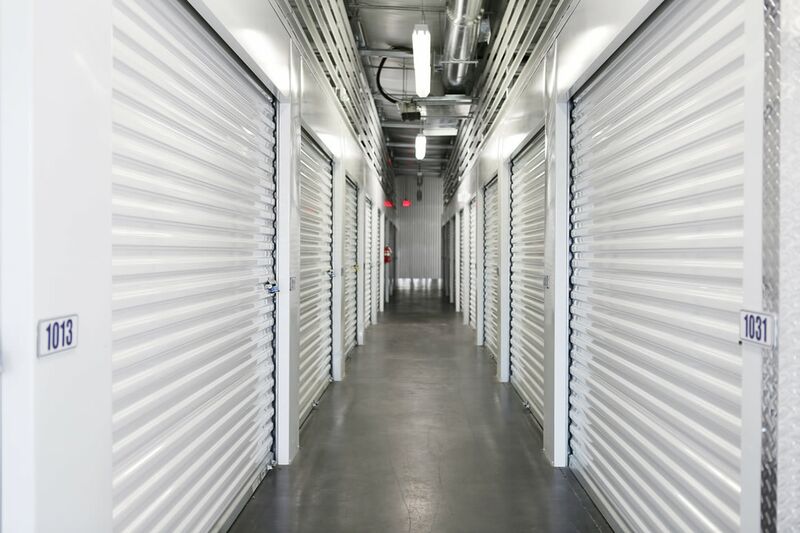 At Midgard Self Storage, we take the extra steps to make sure that your storage experience is exceptional. That’s why you’ll find self-storage services like U-Haul rentals, packing supplies, delivery acceptance services and conveniences like complimentary coffee and water waiting for you at Midgard Self Storage. Month-to-month leasing terms and auto pay ensure your storage experience is tailored to your busy lifestyle. Experience the finer side of self storage. Ready to make the move to Midgard Self Storage in Sheffield, AL? Contact us today! Let us ease your workload when it comes to packing and moving into self-storage. Our onsite shop sells all the packing essentials you need, including bubble wrap, tape, and boxes, meaning your pre-move chores are all the more streamlined. If you have any questions about how to pack, you can always ask our friendly storage experts about handy tips and tricks while you’re here. 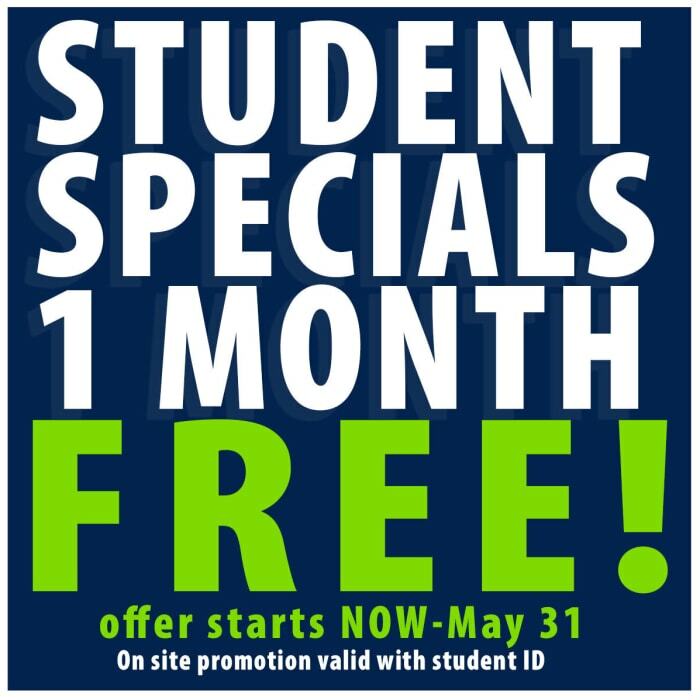 Give us a call or visit Midgard Self Storage to learn more about the perks of storing with us. 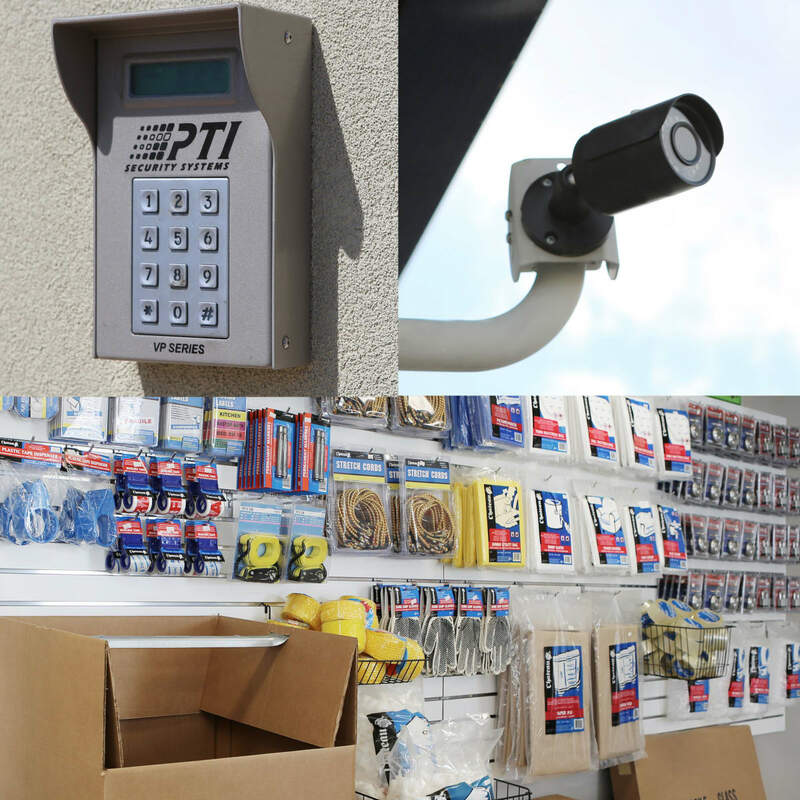 Are you ready to make moving and storage easier than ever before? 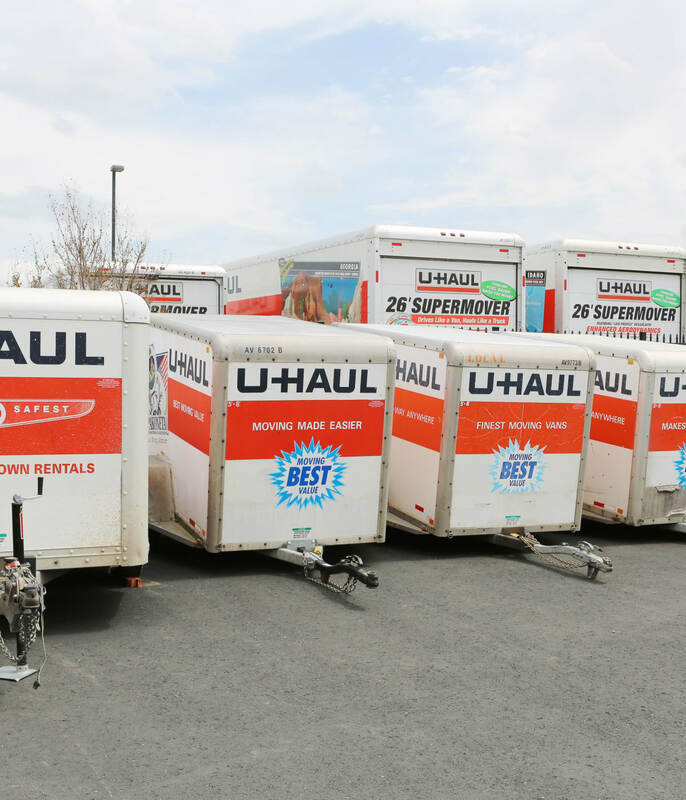 Take advantage of our regular specials and on-site U-Haul truck rentals. Our office is open daily and our storage professionals are here to offer the help you need to choose the right storage unit.